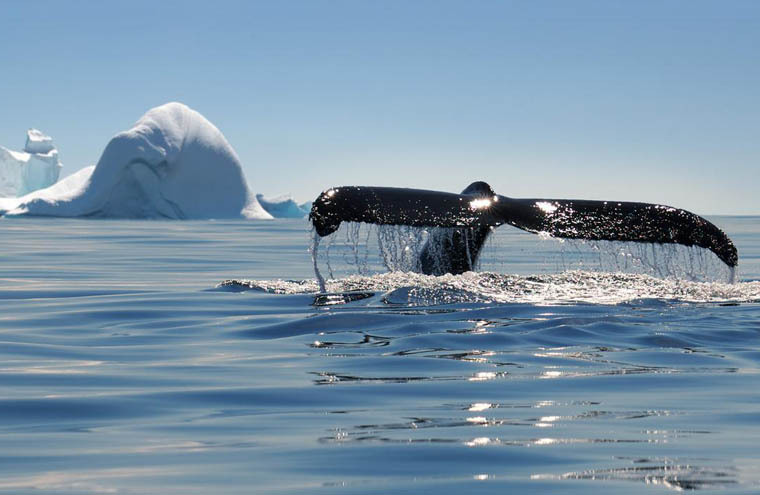 Follow the whale migration and encounter incredible wildlife venturing to Antarctica. Welcome to Ushuaia. You’ll be met by a Peregrine representative and transferred to your comfortable hotel for the night. If you’re arriving earlier there are plenty of activities to choose from. Visit Tierra del Fuego National Park for the day or take a walk around town. Head to the main street of Avenida San Martin (San Martin Avenue), in downtown Ushuaia, for any last-minute shopping needs. The Museo Maritimo (Maritime Museum) housed in an old prison sets the scene with its fascinating history. Enjoy the tantalizing flavours of Argentinean cuisine at a local restaurant. Meals Included. There are no meals included on this day. 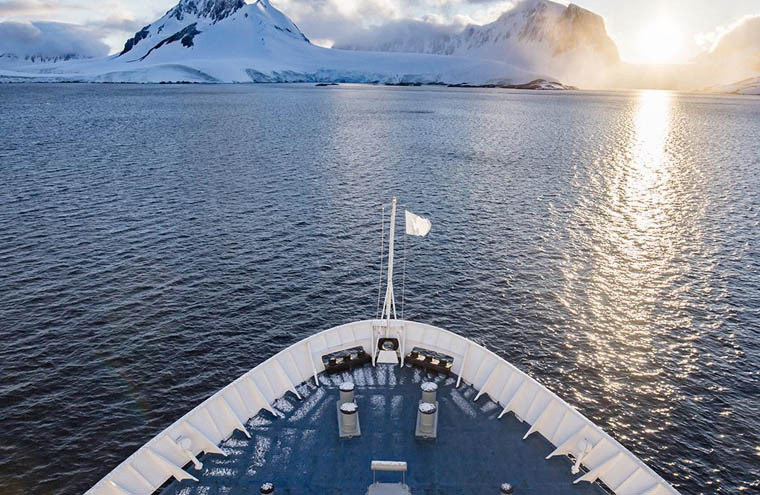 Spend two days travelling across the legendary waters of the Drake passage, named after the famous English seafarer, Sir Frances Drake. If conditions allow, enjoy the outer deck space for your first glimpses scouting for dolphins and whales, or the odd albatross trailing past. A comprehensive optional lecture program will also get under way, with some fascinating insights into Antarctic history, geology, biology and everything in-between. 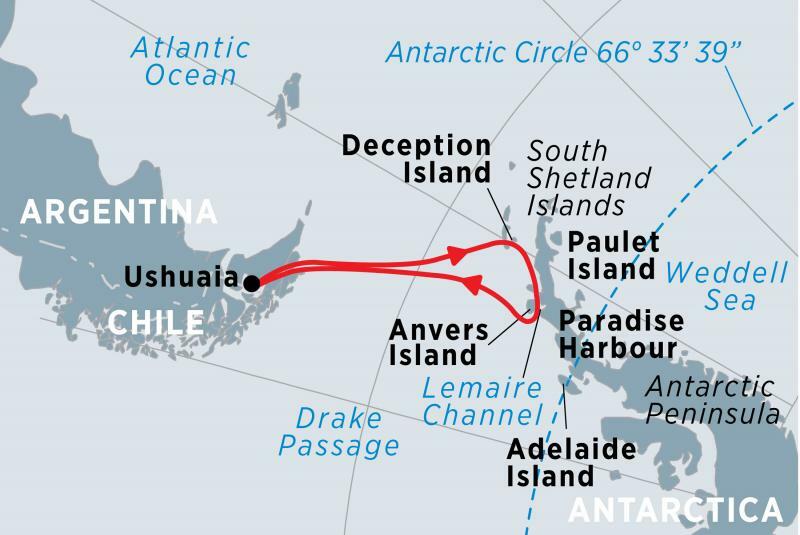 If the weather gods are on our side, we will reach the islands of the Antarctic Peninsula by the early evening on Day 4. The first sighting of land always brings great excitement on any expedition south. Meals Included Breakfast (2) Lunch (2) Dinner (1). 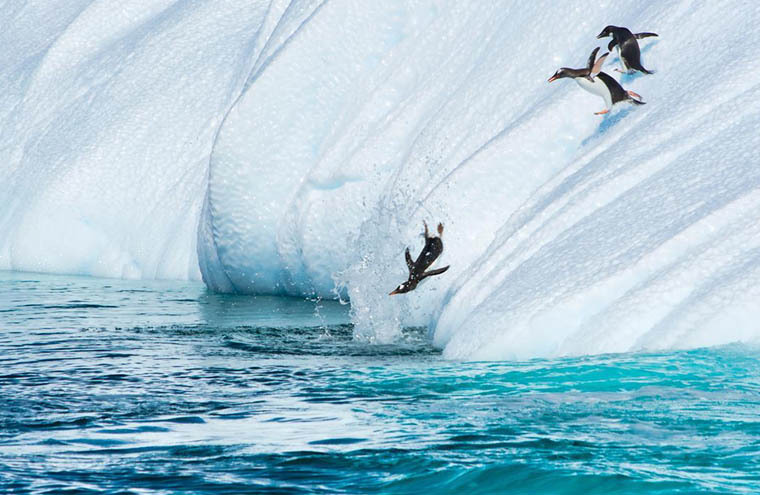 The Antarctic Peninsula gives access to a high number of wildlife sightings on a mountainous backdrop of ice and water – this pulls together incredible scenes as we look for whales migrating along the coast. The peak of the whale migration season (February and March) gives you the best chance to spot these majestic ocean dwellers. Species that are most commonly found in the Antarctic region are humpback, minke and fin whales, as well as orcas. Whale sightings can happen from the deck of the ship or during a Zodiac excursion. Reaching the Antarctic Peninsula also gives you the opportunity for onshore exploration and to take your first steps on Antarctica. Wildlife encounters on the Antarctic Peninsula are likely to include Weddell, crabeater and leopard seals; gentoo, Adelie and chinstrap penguins, and elephant seals. Each excursion (scheduled twice daily) is tailored to suit the location of the ship. There are a number of potential landing sites and the crew will make a decision on which will be visited based on conditions. A list of these sites can be found at https://www.peregrineadventures.com/en-au/antarctica/landing-sites. Zodiac rides allow for a closer encounter with marine life. 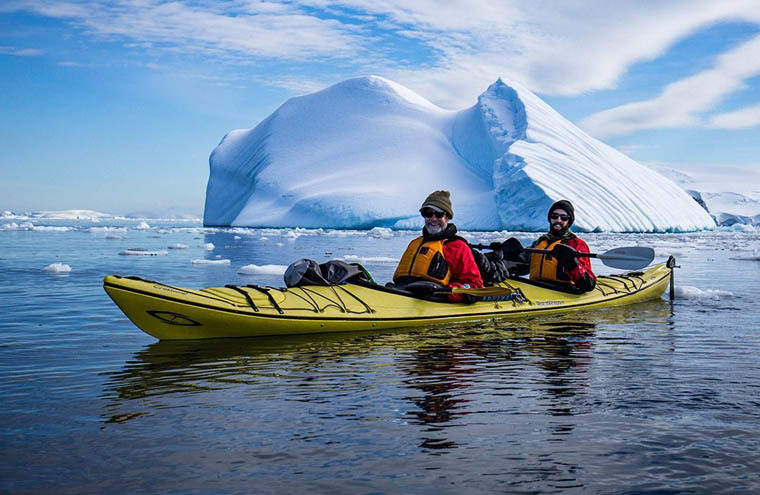 Onshore exploration takes you to penguin rookeries and includes optional activities for the active adventurer – snowshoeing, kayaking and camping overnight (these must be booked before departure). Our lecture program from experts in polar wildlife continues during our voyage and throughout the trip the team is on-hand to answers any questions you may have. An average day on board will include a wakeup call from your expedition leader around 7 am, giving you time to prepare for the day before joining your fellow passengers for breakfast in the restaurant. You will usually have two excursions, one in the morning and one in the afternoon, with lunch on the ship in-between excursions. Meals Included Breakfast (3) Lunch (3) Dinner (3). Leaving Antarctica behind we cruise north to our home port of Ushuaia. Here’s your time to reflect on the amazing journey. By the evening we are scheduled to reach the waters of the Beagle Channel. Our last meal together is often a highlight, so live it up and enjoy as you celebrate the trip you’re your fellow travellers. Meals Included Breakfast (2) Lunch (2) Dinner (2). Disembark the ship after breakfast as your adventure comes to an end. Transfer to the airport is included for flights departing today. Meals Included Breakfast. Terms and conditions apply. 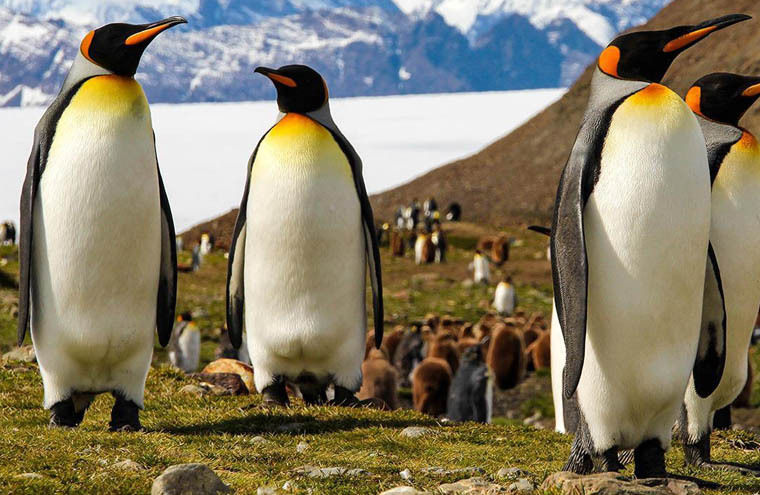 The Earlybird Antarctica offer means you can save up to 20% on on the following applicable trips and departures: 11-day Best of Antarctica (PPDAE) 4 November 2020 13 November 2020 22 November 2020 1 December 2020 5 February 2021 14 February 2021 10-day Discover Antarctica (PPDAT) 10 December 2020 11-day Christmas in Antarctica (PPCIA) 18 December 2020 11-day New Year in Antarctica (PPNYA) 27 December 2020 10-day Antarctic Whale Journey (PPAWJ) 23 February 2021 3 March 2021 14-day Journey to the Antarctic Circle (PPJAC) 5 January 2021 21-day Antarctica, South Georgia and Falklands Explorer (PPWOS) 17 January 2021 21-day Antarctica, South Georgia and Falklands Odyssey (PPSGD) 12 March 2021 Cabin Details: 15% off Cabin Categories 4, 5, 6, 7 20% off Cabin Categories 8, 9, 10 No discount on Cabin Categories 1, 2, 3. The Earlbird Sale runs from 10 December 2018 to 30 June 2019 for travel from 26 October 2020 to 31st March 2021 on the Ocean Endeavour only. This offer cannot be combined with any other discount. Discounts apply to voyage fare only and are not applicable on land tours, additional on board activities, additional hotel accommodation or transfers, flights, travel insurance and does not apply to group bookings. Cabins are limited and offers may be withdrawn or amended at any time. A deposit of 20% of the full cost of the voyage (not the discounted cost) is required at time of booking with full payment due 120 days prior to departure.